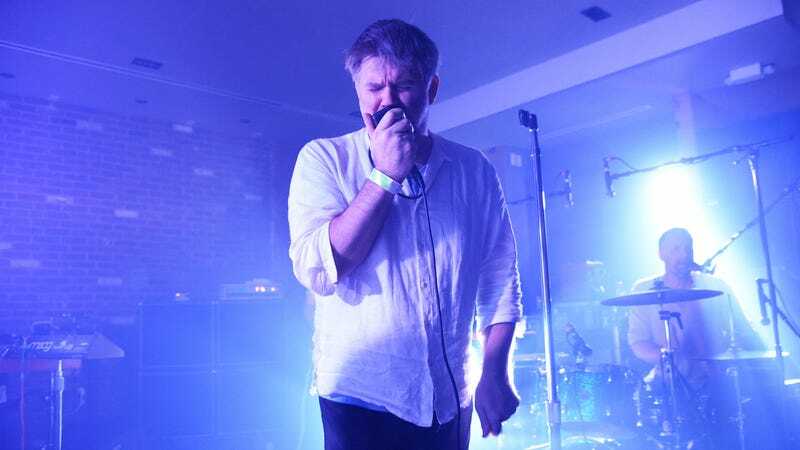 After seven years, a break-up, an un-break-up, and a ton of singles and teasing releases, James Murphy and LCD Soundsystem have finally released American Dream, the band’s first studio album in almost a decade. The album is currently streaming on Apple Music; you can hear a sample of its tracks below, and read our glowing review of the band’s return right here. Meanwhile, if you don’t want to dip into the entirety of American Dream, the band also released a new free track to the world last night. You can grab a free download of “pulse (v.1)”, which won’t appear on Dream, right here. Which musical act have you seen live more than any other?